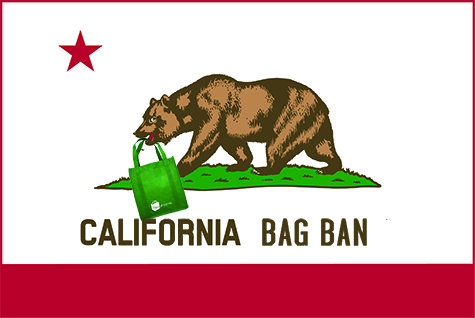 There is so much more to learn about reusable bags! Learn what makes a good bag good. Find out which bag is most popular. Discover what NWPP is, anyway. Our Buyer’s Guide to Reusable Bags can help you make the most of your bag investment. Explore all our topics in our LEARN section and GET A QUOTE here.